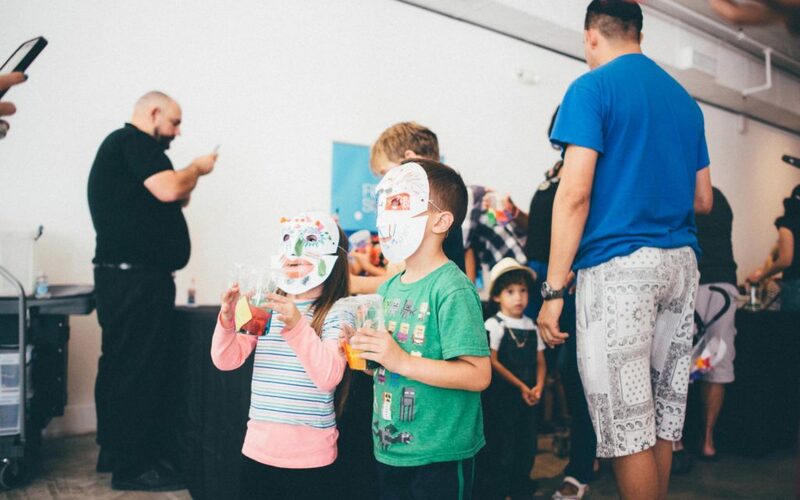 Family day is a free monthly event by the Miami Design District and the Institute of Contemporary Art Miami that encourages community engagement with art + design through interactive activities and performances for all ages. 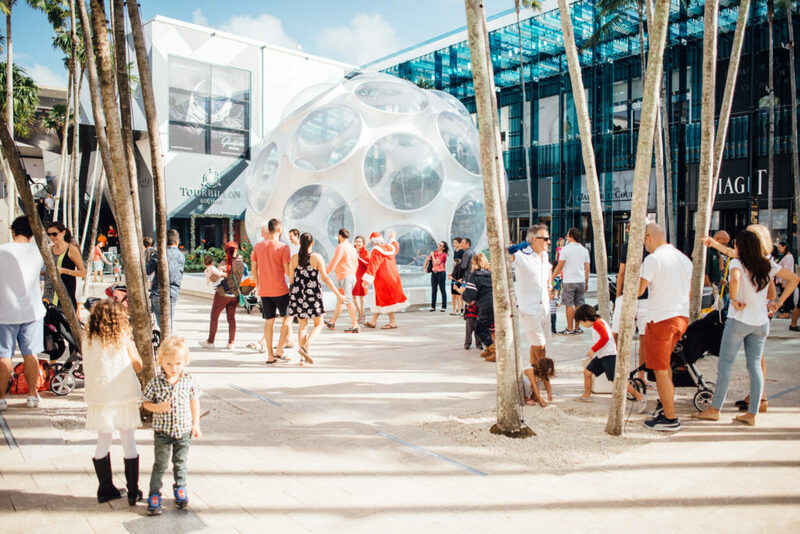 These events are scheduled the 3rd Sunday of the month and presented throughout the Design District and ICA Miami. 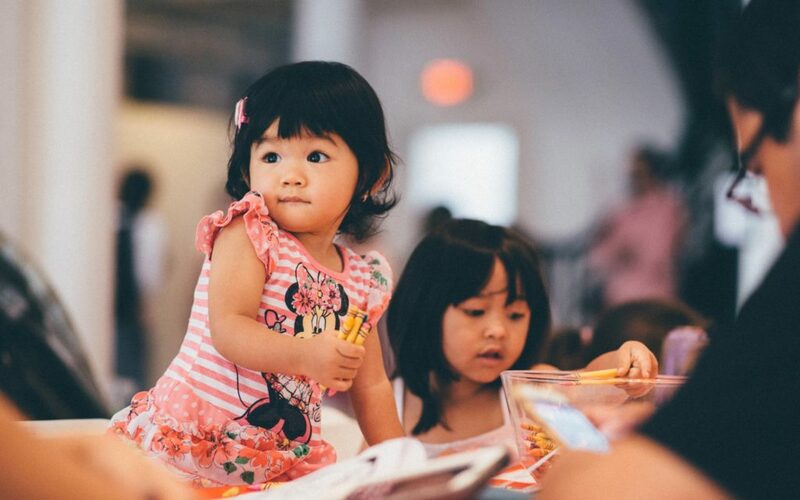 Our family memberships offer additional opportunities to learn and engage with contemporary art. Family Day Spooky Sunday! Photo: Javier Sanchez.